SERVING MADE SIMPLE. Love to cook brownies, casseroles, lasagna, fish, roasted meat and veggies…? Why spend time transferring your delicacies to another serving dish? With this oven-to-table-to fridge-microwave dish, you can serve directly in the baking pan without compromising on style or safety. 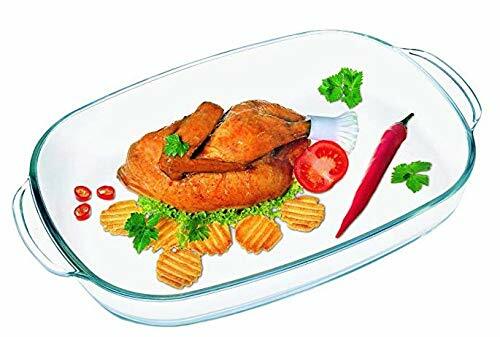 The clear glass dish makes a nice, attractive presentation, and the shock-resistant Borosilicate glass will not shatter from the temperature change. HEAT AND COLD PROOF WITH A HIGH THERMAL SHOCK RESISTANCE. Pop your roaster in the oven, stick it in the fridge to cool off, and reheat it in the microwave… all without shattering the glass. 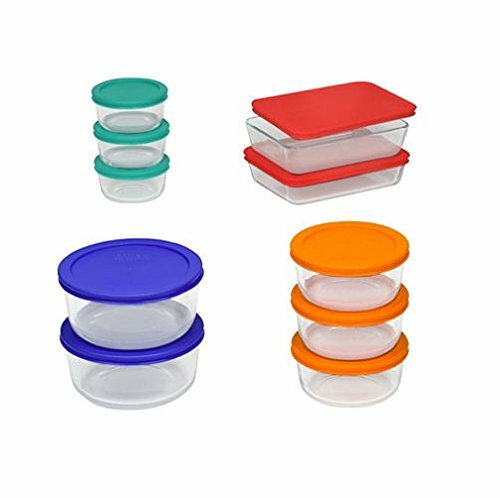 No need to start transferring leftovers to a new container. Simply store this dish in your refrigerator, and then pop it in the microwave to warm up when you are ready for round two. 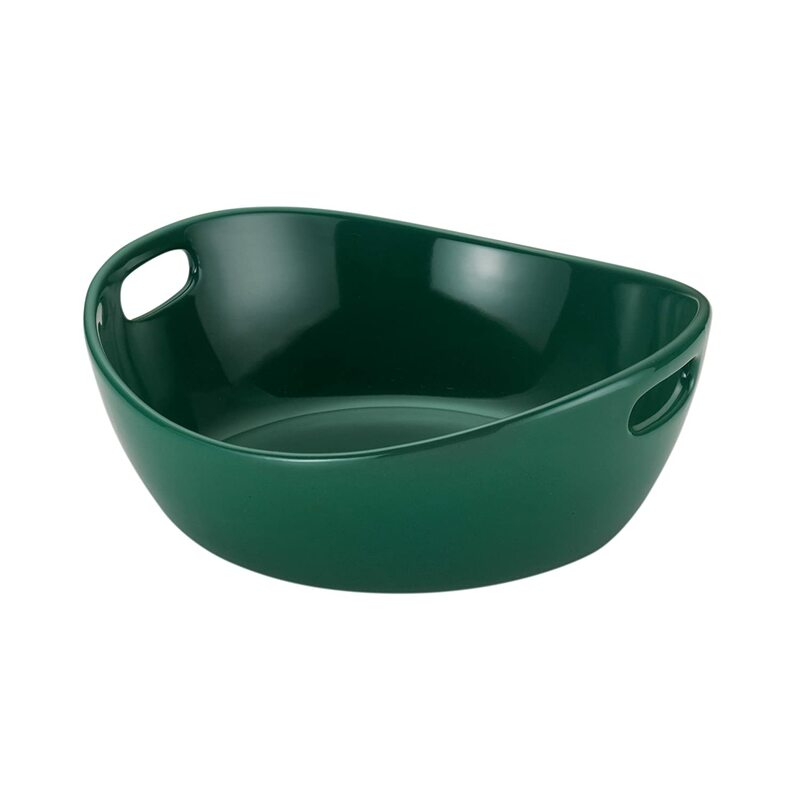 Dishwasher safe for quick and easy cleanup. MADE IN EUROPE. You don’t want to throw away money on cheap China-made products. And why should you? With a glass roaster that is manufactured in the Czech Republic, you can rest assured that you will receive a quality product that will last for years. Simax glassware does not absorb odors or flavors, and you do not need to worry about nasty chemicals making their way into your food. Best of all, the ten-year manufacturer guarantee means you can buy this roaster worry-free. BOROSILICATE VS. SODA-LIME GLASS: Soda-lime glass, used by many of today’s most popular glass cookware manufactures, works great to prevent breakage from mechanical stress. But unlike Borosilicate glass, it is not so great for thermal shock resistance and withstanding extreme temperature changes. 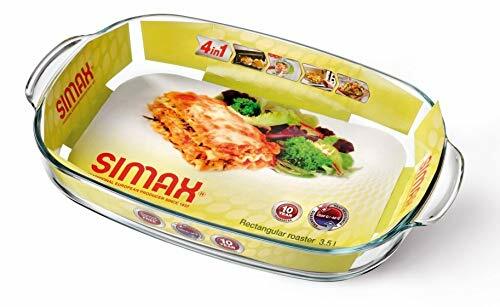 That’s why Simax products are made from genuine, laboratory-grade Borosilicate glass, so you can cook and store your food without worrying about exploding dishes. Prep, cook, serve, store and reheat all in one dish! 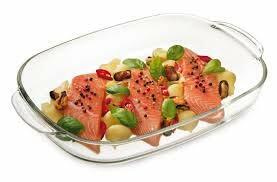 This glass roaster dish is quality made in Europe (not China!) from lab-grade, shatter-resistant borosilicate glass. When your food is ready, use this pan as an attractive serving piece. Leftovers? Store them directly in the roaster for quick and easy microwave reheating. 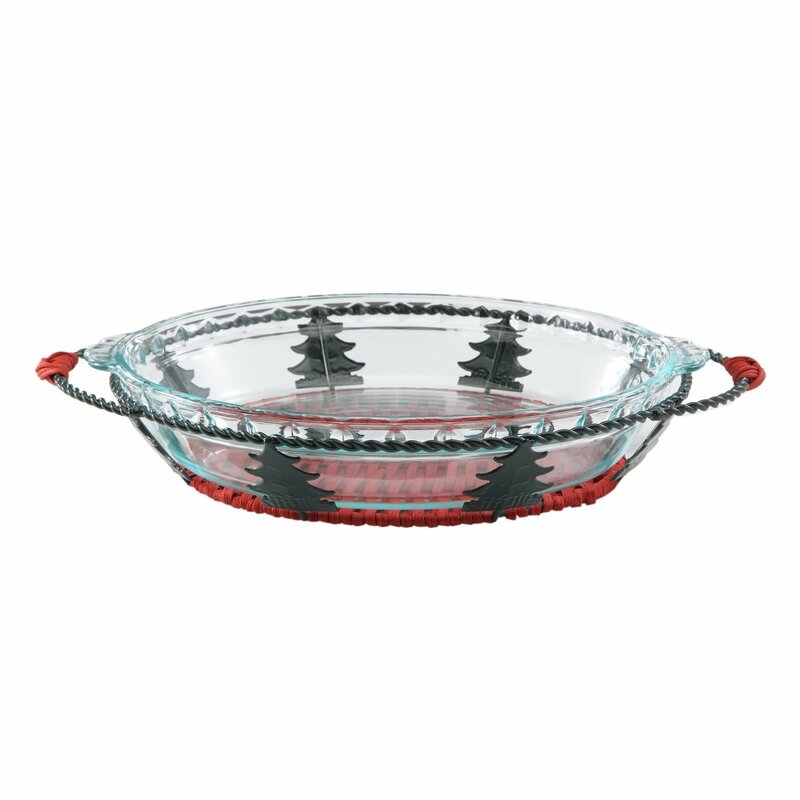 Durable glass dish can withstand temperatures ranging from -40 degrees to 542 degrees Fahrenheit and has a high thermal shock resistance. Measures approximately 16 inches long X 10 inches wide X 2.5 inches deep and holds approximately 3.5 quarts. Microwave and dishwasher safe. 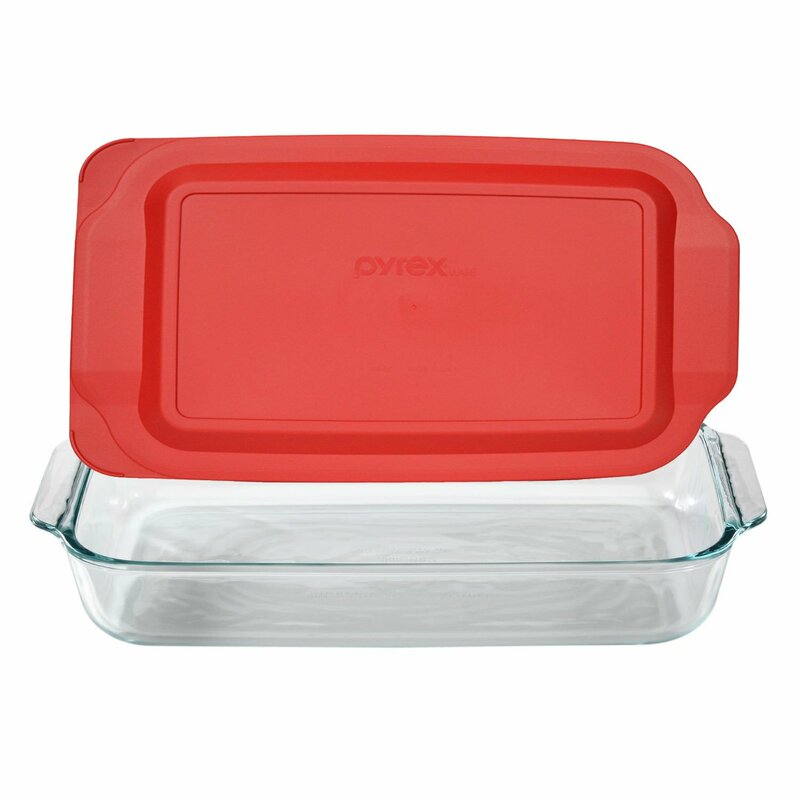 Make this baking dish yours today- you’ll be glad you did!